If you’re looking for apartments in Idaho Falls, look no further. Life’s too short not to love where you live. Embark on the ultimate lifestyle with The Falls Apartments at Snake River Landing. Our apartments are not only pet-­friendly apartments in Idaho Falls, they're an urban oasis, filled with ultra-modern finishes, punctuated by high-end, over-the-top amenities. The Falls Apartments has 1, 2 and 3 bedroom apartments.  Live at The Falls Apartments and you'll live where its at.